The abundance of freshly caught fish and local produce making dining in Guanacaste Costa Rica fantastic! Enjoy this authentic Costa Rican Ceviche recipe at home and great local outdoor dining restaurant ideas! Unquestionably one of the food highlights of my trip to Guanacaste Costa Rica was the seafood. Living in Colorado I’ve developed a very squeamish relationship with seafood. I obviously know it’s not local for me and despite the modern miracles of logistics I don’t love the idea of the time between the sea and my plate. The abundance of freshly caught seafood in Costa Rica was endless. I ate it once or twice daily (along with the fabulous Gallo Pinto for breakfast). 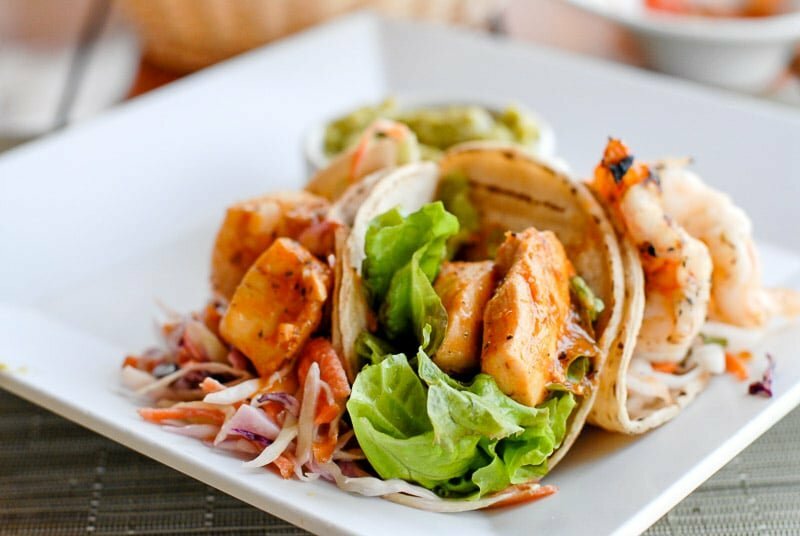 The first day at the JW Marriott Guanacaste, still bleary from the travel, I enjoyed a trio of local fish tacos. Beautiful grilled shrimp, fresh Mahi Mahi, all completed simply with a few garnishes, reminding of how quality ingredients are what is needed for good, clean food. The splendor of our hotel was undeniable. 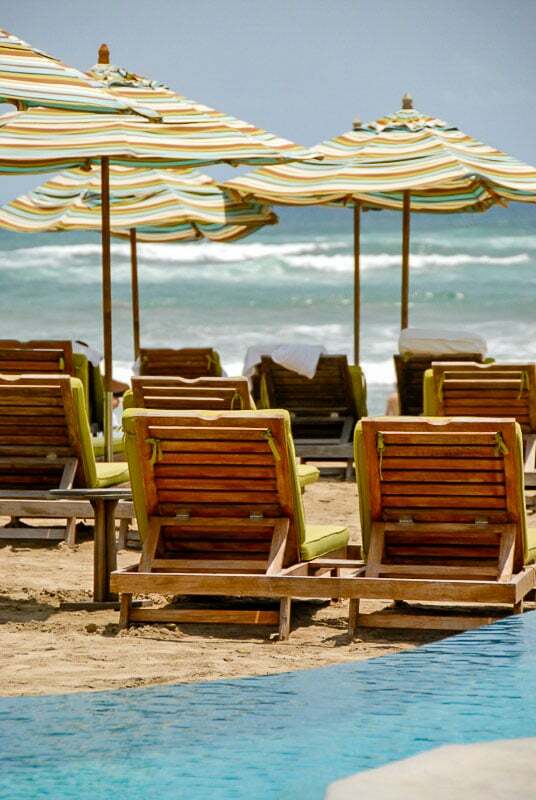 The JW Marriott Guanacaste embraces the sea with open, welcoming architecture, nestling a winding pool in its bosom which ends in an infinity pool right on the beach. One wants for nothing. Their onsite restaurants and service are impeccable. Our stay inspired the creation of Costa Rican Watermelon Mojito Popsicles thanks to a poolside cart making Basil Mojitos! But alas, I yearn for an authentic local experience when I travel. And on day 3 we hit the mother lode. 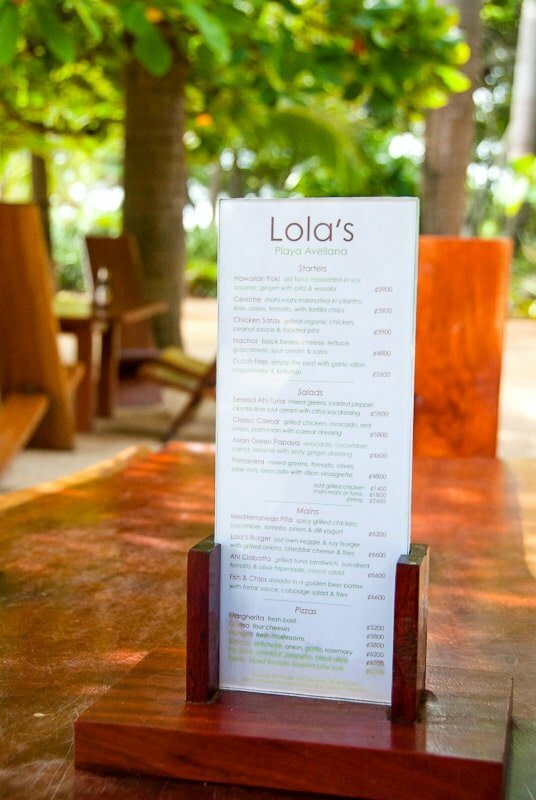 I’d heard murmurings of a restaurant called ‘Lola’s’ on the beach (Playa Avellana specifically). Enough that I felt it would be good to investigate. The word we got was that Lola’s serves local Costa Rican food down the beach, but it was the lilt in everyone’s voice when speaking of it that caught my attention. 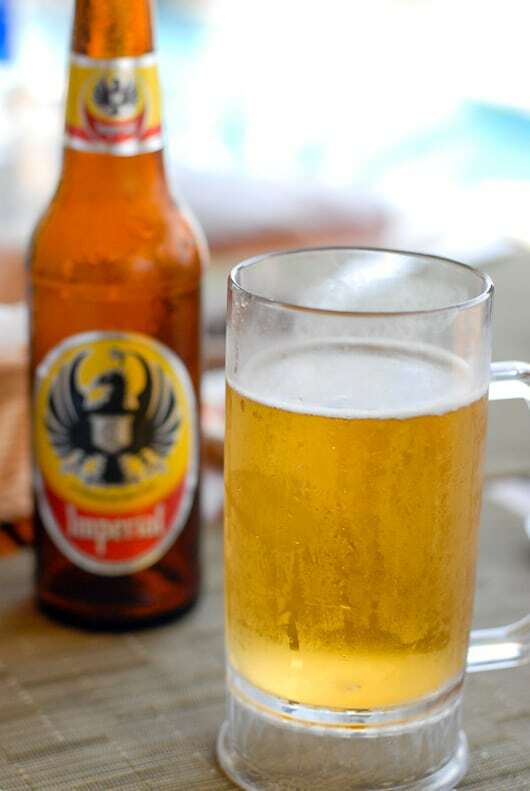 In the early afternoon, under a sweltering equatorial sun we struck out. 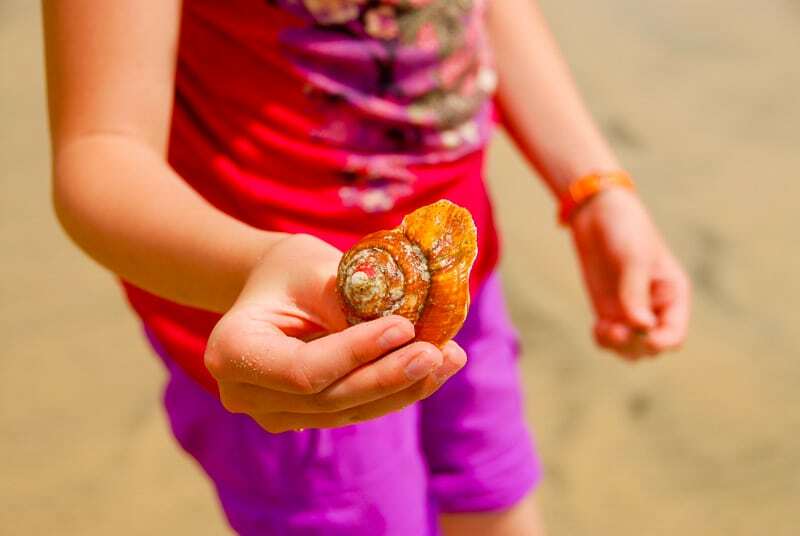 We were quickly distracted by the shell graveyards, broken fragments of color and texture making up large swaths of beach providing distraction on the sticky walk. Fortunately a hotel employee had walked us to the beach to check the tide saying it was not a great walk in high tide though with the tide receding, we’d be fine. We ambled along until reaching a wide fresh water tidal river intersecting the sea. Far let that be a deterrent for me. I hiked my red Ex Officio travel dress to a length that was completely indiscreet, put my camera bag on my head and struck out (much to the shock of the only tourist across the river’s expanse; the river was gone on the walk back). We passed vultures cleaning a sea turtle carcass and began to come upon surf boards leaning against driftwood until we saw what I so craved. Lola’s is as authentic as it gets. 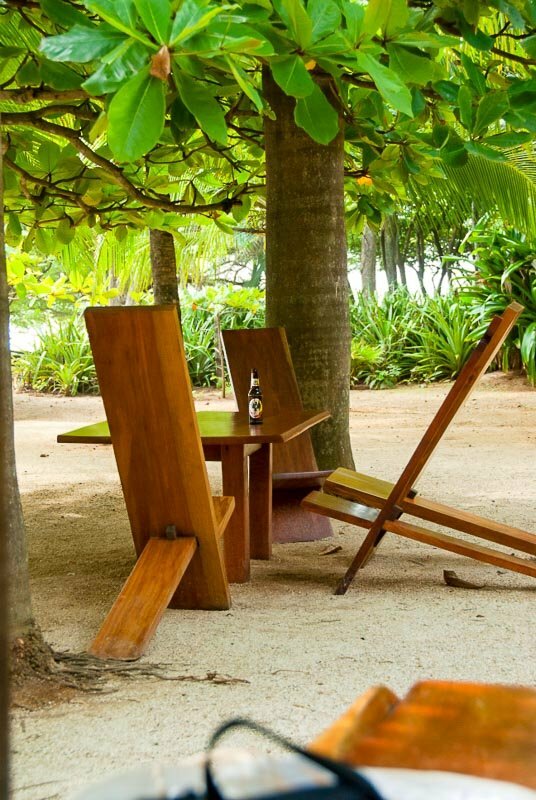 Large slabs of thick dark wood glazed into perfect beach tables under low hanging trees. Randomly placed plank chairs with a beach view and small table in between, surely set to wile the afternoon away in between wave sets. The food was fresh and magnificent. I had some of the most delicious ceviche ever, savoring the fresh fish in every bite. Lola’s has a Swiss Family Robinson vibe just all on the ground level. 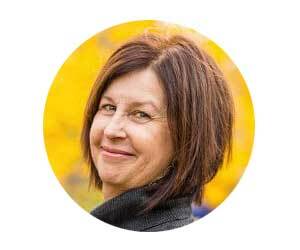 The staff is completely friendly and relaxed. I think if we stayed all day, they’d be happy to have us. 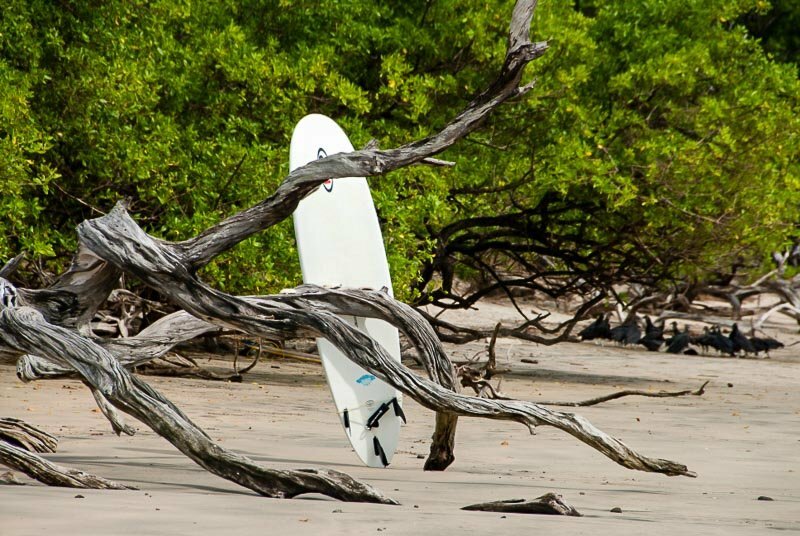 It is absolutely a ‘must try’ if you are ever in Guanacaste. 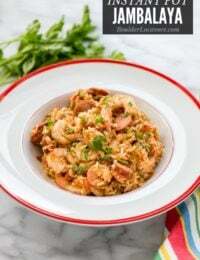 I rounded up a local Costa Rican Ceviche recipe that I’m sharing with you! It is not Lola’s recipe however I think they are all fairly similar, containing only a few simple, fresh, local ingredients. Lola’s ceviche also had finely chopped tomatoes, finely shredded cabbage and diced carrots. 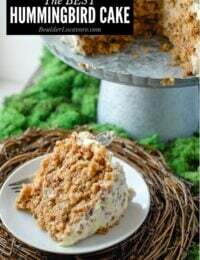 It added great flavor and a wonderful crunch to every bite. Ceviche is a fresh ‘fish stew’ with the acidity of the citrus juice ‘cooking’ the fish. It is not fishy tasting in the least (the key is the freshness of the fish used). It’s light and beautiful tasting, especially at the peak of summer’s heat as it’s usually served chilled. Open air dining is certainly another highlight for me about Costa Rica. 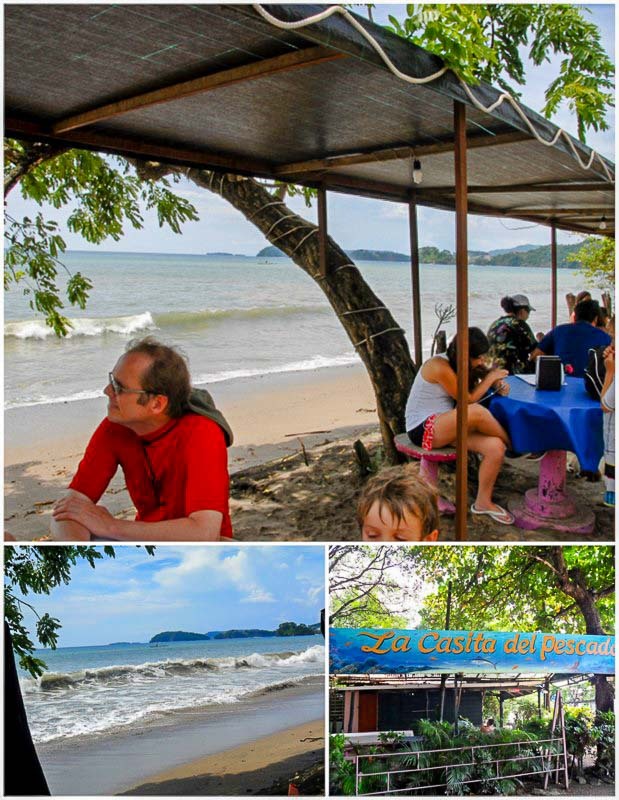 We ate at several places or ‘sodas’ (small cantinas) that were open to the beach, on the beach or just without walls. North of Tamarindo on the beach we stopped at Brasalitas on the way to snorkel a Playa Conchal. One cannot drive the full way. For a small fee we parked at this restaurant (below) and on the return enjoyed some tamarind juice sitting at these painted pink concrete tables with brightly colored vinyl cloths. A mere tarp provided the roof for this shelter over the 5 beach side tables. It was heaven. In each case the food was fresh and flavorful, the proprietors friendly and welcoming. 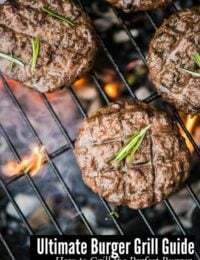 These types of eateries are not as common in the U.S. and when found here probably constructed for the novel feel rather than being an organic part of the culinary landscape as they are in many other countries in the world. My recommendation? Get off the beaten path. You’ll find the authentic local fare. Though Costa Rica is a Spanish speaking country Tourism is their first industry and English has been compulsory in school since 2003. I found the Spanish relatively easy to pick up, even with broken phrases, no offense taken by the locals. 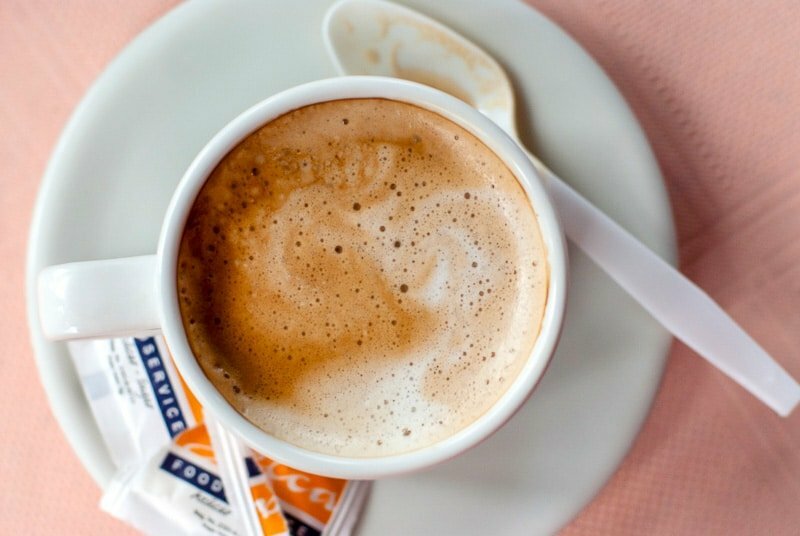 All the coffee enjoyed in Costa Rica is grown locally in the highlands areas. 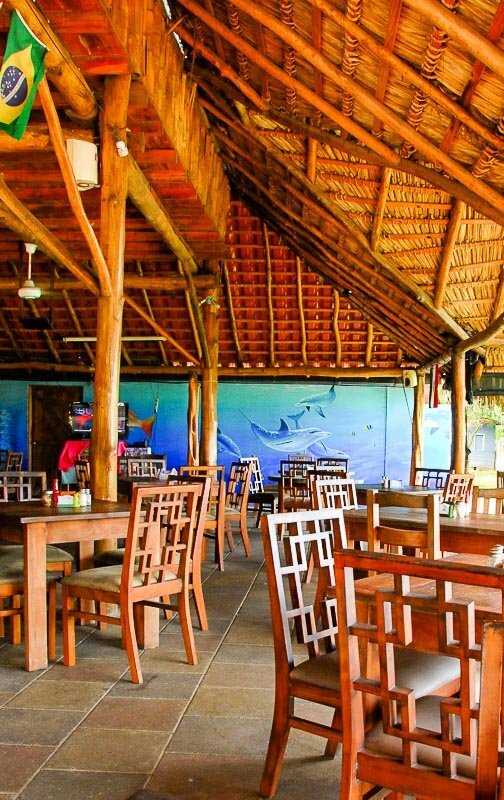 The ‘Happy Snapper’ in Brasilitas sports a tiki type open restaurant complete with dolphin mural. They tout endorsement of the Costa Rican Tourism Board on their marquee. We visited upon recommendation about the quality of their food from locals. Freshly caught and grilled Calamari at Nogui’s in Tamarindo. Again recommended for the local fare and with prices for locals. Though the seafood in our hotel was superb the prices were excessive as well! 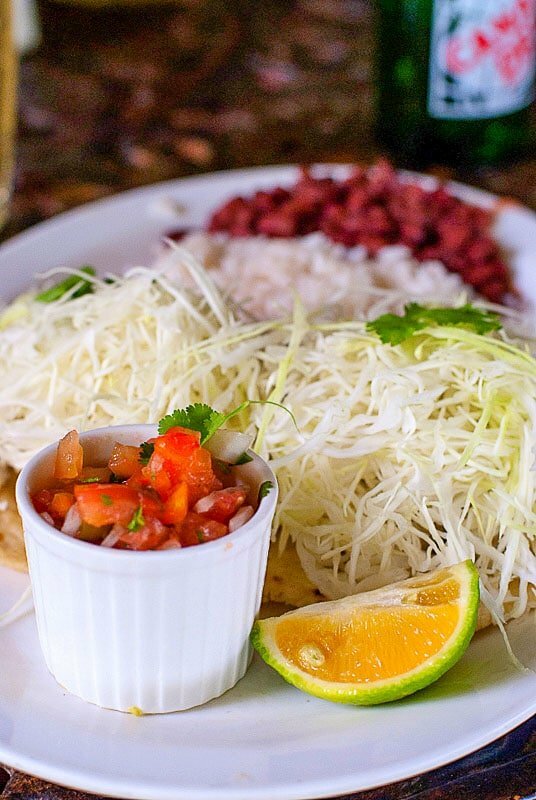 Nogui’s fresh fish tacos piled high with finely shredded cabbage. Heaven! Check out the beautiful local lime too with the orange flesh. I’ve stayed true to the food aspect in my Costa Rica recount but I can’t close out without some mention of the integrity of this country. They disbanded their army in 1948 and have put their focus on better education (which is free and obligatory producing a 96% literacy rate for the country as a whole). Their past President Oscar Arias was awarded a Noble Peace Prize for assisting calm in the turbulent Central American climate. They are bordered to the north by Nicaragua and Panama to the south and are the size of West Virginia. 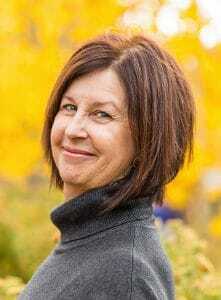 They have their first female President in office now and she is getting great reviews from locals. While sitting at a café this coconut vendor brought us a fresh coconut and for $2 macheted it open to drink the water inside. Their second industry is agriculture. Most things are grown for export. 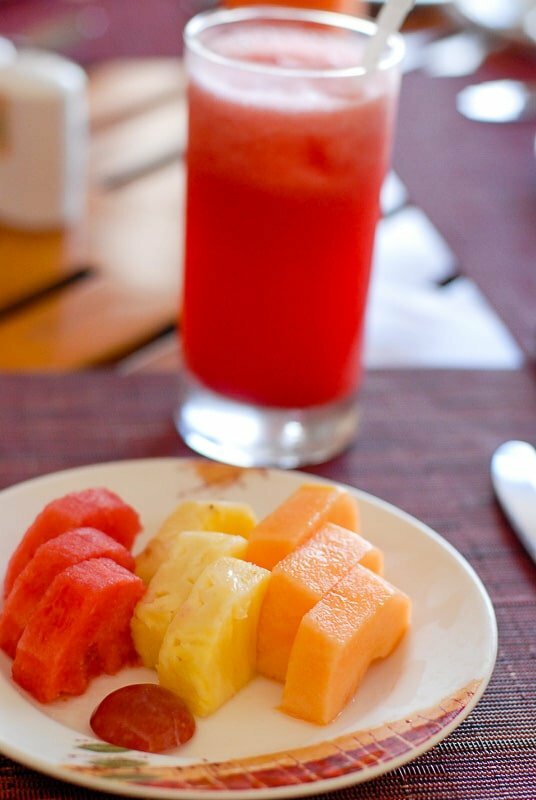 Chances are the tropical fruits you eat may be imported from Costa Rica. The accessibility of fresh fruit cannot be beat. 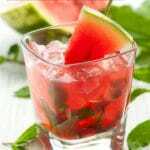 I enjoyed fresh watermelon juice as well with this meal. Some believe there is a merging of the North and South American continents at Costa Rica in such a way that causes the density of species to be so abundant. There was book written a few years back about the ‘Blue Zones’ in the world where happiness is found at its peak in the society. Costa Rica is one of those locations. I’m not surprised. 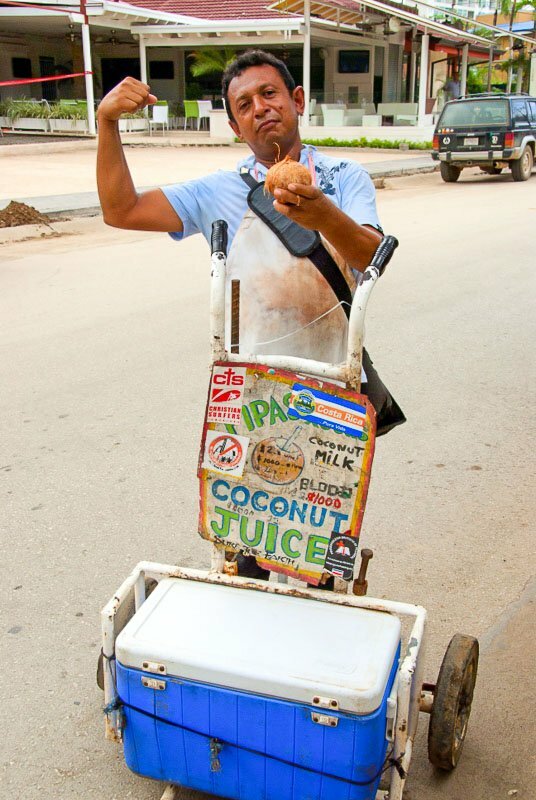 ‘Milo’, this one month old baby squirrel fell from its nest in the yard of this Tamarindo shop owner. He now spends his days in the cozy ‘nest’ of a locally made tote bag suspended from the ceiling, coming out to visit for shop guests. 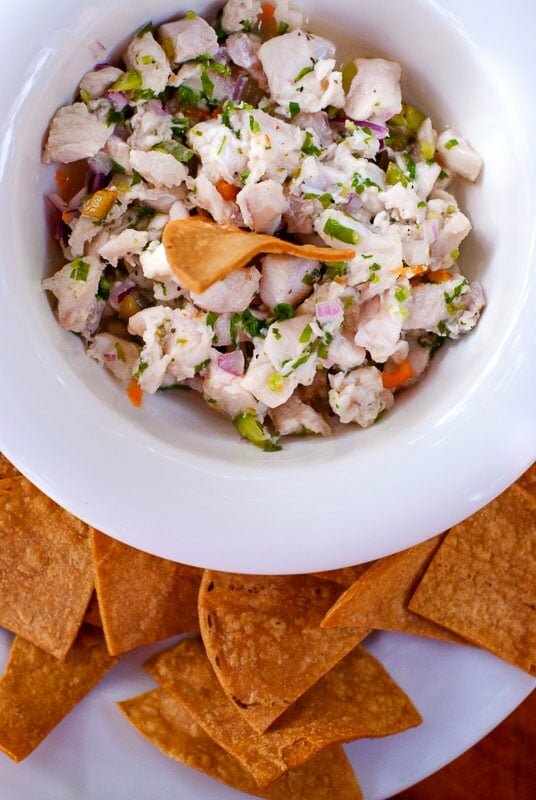 If you’ve tried this Costa Rican Ceviche recipe or any other recipe on BoulderLocavore.com, please don’t forget to rate the recipe and let me know where you found it in the comments below, I love hearing from you! This is not Lola’s recipe however a local one and I think they are all fairly similar containing on a few simple, fresh, local ingredients. Ceviche is a ‘fish stew’ with the acidity of the citrus juice ‘cooking’ the fish. It is not fishy tasting in the least (the key is the freshness of the fish used). It’s light and beautiful especially at the peak of summer’s heat as it’s usually served chilled. Combine all ingredients EXCEPT salt and pepper, cover and refrigerate at least 4 hours or overnight. Add salt and pepper to taste before serving. 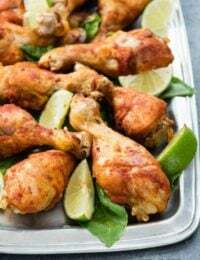 SERVING: Can be served with tortilla chips (corn tortillas can be cut up and fried at home or store bought) or in soft corn tortilla as a soft taco. I love ceviche! Your pictures are so gorgeous! They made me want to travel there and try all those delicious dishes! They make me want to go back too! Yum! 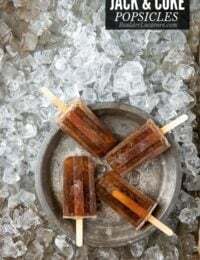 This is the perfect summer food! I always make sure to order some when traveling, too! 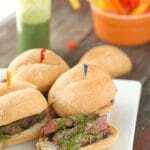 What a beautiful and appetizing post about Costa Rica and the great food down there. We visited several years ago and you’ve got me missing that fabulous regional cuisine, so I’m going to have to try your recipe. Ceviche is one of my favorites. I once ate it off a boat in the Bahamas! This looks like a delicious way to enjoy it! Yum! !its so good when it’s that fresh. The ceviche looks absolutely delicious. I love dining at local establishments when we travel. I’ll have to try some of these spots next time we go to Costa Rica. Your photos are amazing and really make me want to visit Costa Rica! Is there a time of year that’s best to visit? The Ceviche looks amazing as well – I’ve never made it but your recipe looks pretty easy! I have been there three times actually, each to a different location. Our winter is the best time to go BUT I’ve gone twice in the late summer which can coincide with their rainy season and it has been great! Also plane fares are much cheaper then too. 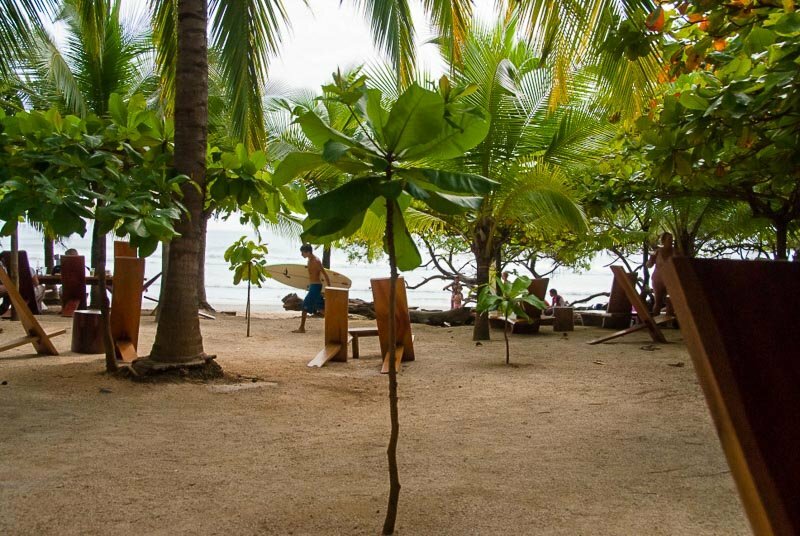 Here is something from Frommer’s on timing for visits: “The dry season, considered summer by Costa Ricans, is from mid-November to April. 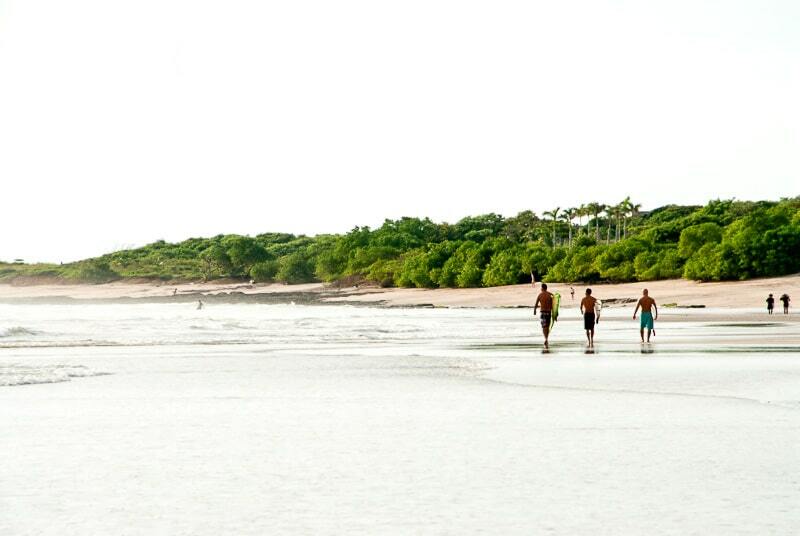 In Guanacaste, the arid northwestern province, the dry season lasts several weeks longer than in other places. 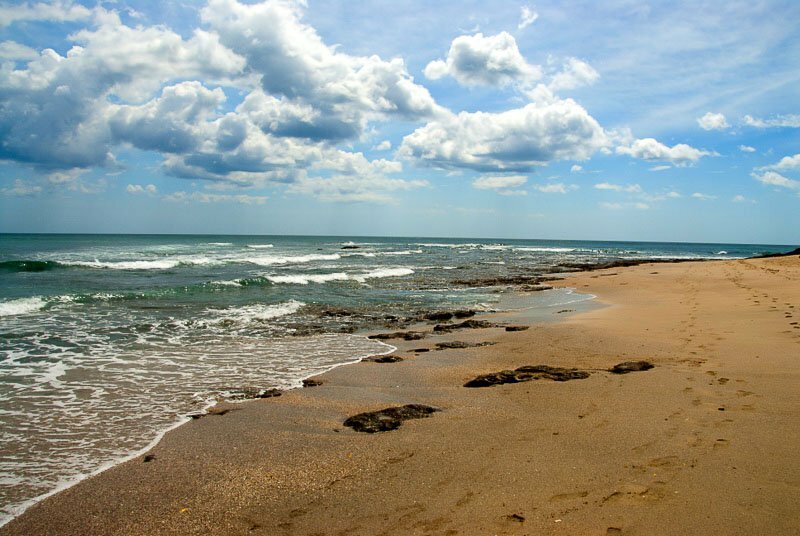 Even in the rainy season, days often start sunny, with rain falling in the afternoon and evening.” Guanacaste was where this post was written from. I have been wanting to go to Costa Rica for such a long time. 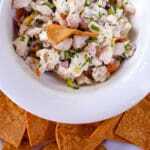 This Ceviche sounds amazing, Yum! I never tasted ceviche before but the way you put it, it seems like absolutely amazing! 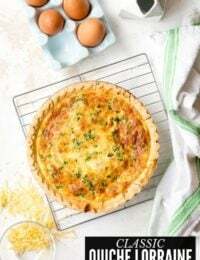 I think it would be a fun recipe for my husband and I to make together. I’ve never made a ceviche myself, but always order it when travelling. Last time mine was made form conch! Man, that looks like a fabulous place! I had never heard of Ceviche before – thanks for the awesome recipe! Holy wow! I need a couple of weeks of sun, sand, waves, and ceviche! Bring it on. You have some fab food photos! 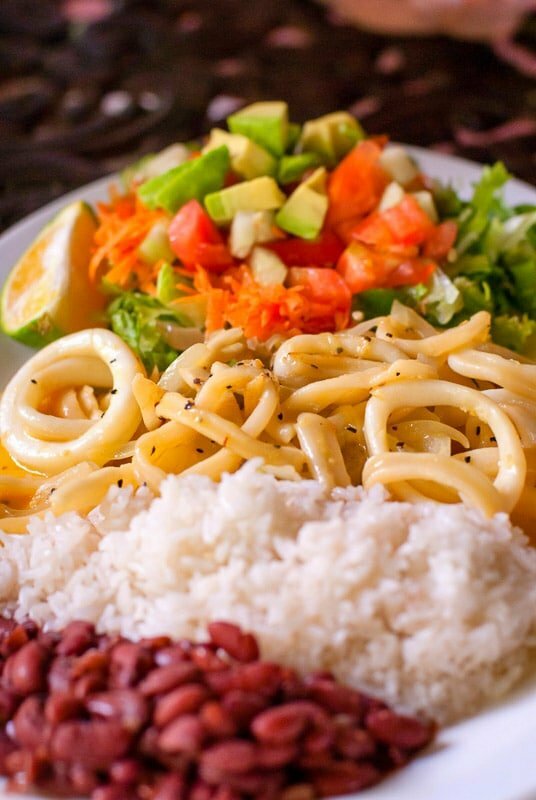 It’s funny, many people complain to me that the thing they don’t like about Costa Rica is the food but they don’t ever try anything beyond a casado and there’s SO many different great dishes here. Lola’s is a really popular spot at Brasilito, we went to Nogui’s in November and it was great! If you ever get a chance, try making the ceviche with parrot fish, it’s actually Peruvian but I find parrot fish to have a better texture than the sea bass they normally use here. Samantha we love the food in CR. We are gluten-free by medical necessity and find it very easy to eat there with most of the dishes be prepared with fresh, whole foods. 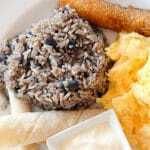 I could eat Gallo Pinto every day for breakfast. In all of our trips we’ve really enjoyed it all! I love the way you write! Thank you so much for including such beautiful praise for Lola’s. I don’t know how this slipped through without me seeing it for this long, but my husband and I own Lola’s and are grateful for your kind words. We hope you make it back to Lola’s soon, and please ask for us by name so we can meet you. Christi what a fabulous treat! I thought I’d emailed a link after I published this but I might have been unable to locate a way to contact you. We LOVED Lola’s as you hopefully gathered from the read. It really is the quintessential CR location. The endeavor to get there made it all the more reward (and for those reading the ‘endeavor’ was our choosing, there are much more mainstream, civilized ways to get to Lola’s than we elected). I still think back on the relaxed bliss of sitting under the shade wiling away the afternoon. Pure paradise. Thanks so much for leaving your comment. Loved this post. You summed up some of the highlights of Costa Rica. We visited several years ago and have talked about returning ever since. We stayed in 5 different locations during our stay and had such great experiences in every city. I felt very safe compared to most major U.S. cities and especially compared to Mexico. 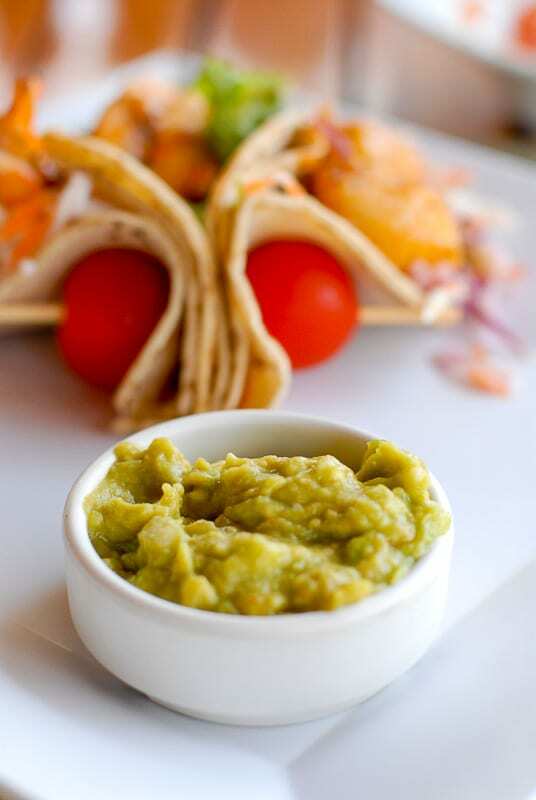 So many reasons to go, great fresh food is just the beginning. I agree completely with all you have said! Thank you for your kind feedback about this post; I hope it will prompt your next CR visit! awesome photos .. love it !! Everything sounds glorious…and I never considered until you told me just how 'relatively' easy it is to get to Costa Rica. For me the hardest part would be coming back. 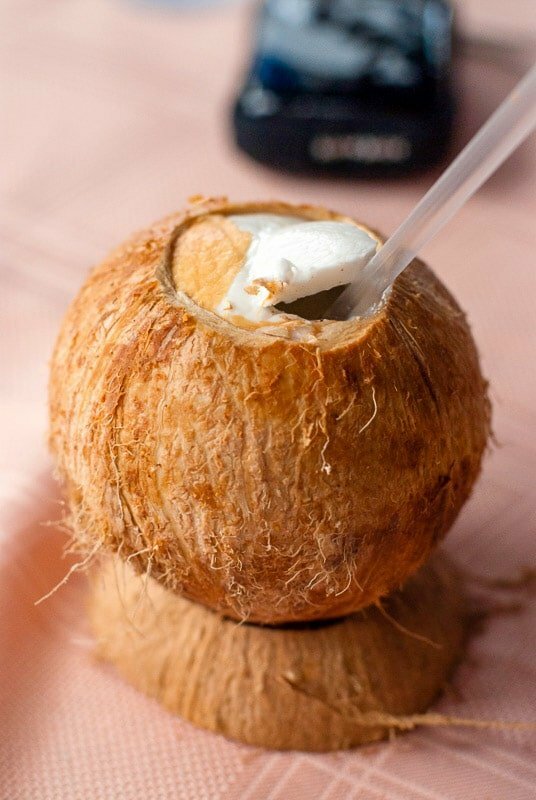 I think I could live in a place where a man machete's my coconut for me. Insanely jealous but happy for you; for a brief moment your photos transported me somewhere else. Ahhh…. 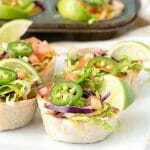 I love ceviche, its the perfect summer food: fresh, healthy and no heat involved. Except for the squirrel, those photos look like they were taken here in the Dominican Republic 🙂 shame on me, I live on an island and can't remember the last time I took a trip to the beach… I need a vacation half as good as yours! That all looks so fantastic! Your pictures are amazing. Costa Rica has never been on my “go to” list but maybe it should be after seeing this. The pictures are beautiful! Wish I could visit sometime soon. 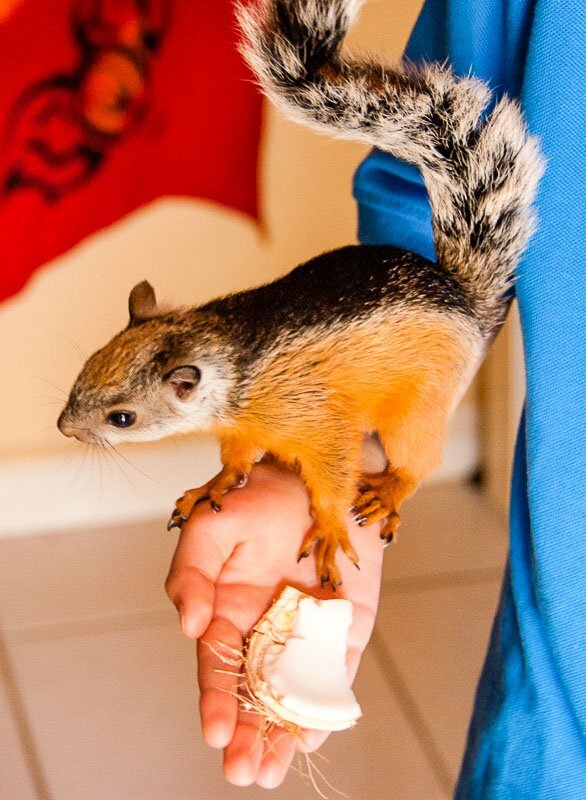 Love the little squirel. I really need to have my husband read this post. Move up our Costa Rica trip on the timeline! Now you got me singing boat drinks!! what a beautiful setting! I'm happy to see you got to spend some down time relaxing after such a hectic summer! no squirrel jokes today, I'm trying to be nice!